set my essay up for sale on my blog. This process was pretty easy! 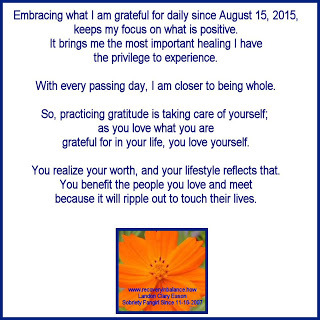 Labels: 365 Days of Gratitude, grateful for being able to set my essay up for sale on my blog. This process was pretty easy!